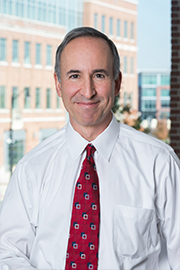 The representations and warranties in an acquisition agreement customarily include a section on labor and employment matters, including statements that the seller has paid all employees, operated employee benefit plans in compliance with the law and complied with all other labor and employment laws. More recently, that is, this year, a more specific representation known as the #MeToo or Weinstein representation (named after Harvey Weinstein, the producer fired as a result of sexual misconduct allegations) has been added to many merger agreements. 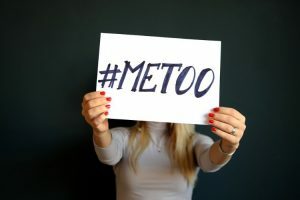 Although merger agreements have historically included statements that there have been no actions filed by employees, the #MeToo representation is very specific and goes further – it typically states that there have been no allegations of sexual harassment or misconduct made against any officer level employees during a specified number of years before the closing. The period of years often goes beyond the statute of limitations period within which a lawsuit must be filed. That is intentional, as buyers are worried about the indirect impact that post-closing allegations of sexual misconduct could have on the target and its brand. Buyers are including provisions allowing them to claw back purchase price money paid or deduct from monies held back if there are post-closing revelations of sexual misconduct that damage the business. With the almost weekly news reports of executives of large companies being investigated for sexual misconduct, the #MeToo representation in merger agreements is here to stay and should therefore be paid attention to by both buyer and seller.